_ElemetsMassage_YOU_30_NoOffer from WellBiz Brands on Vimeo. 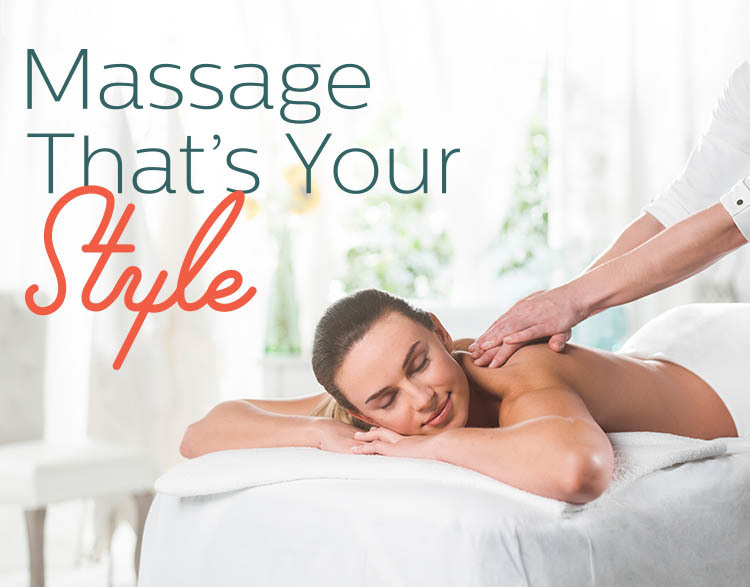 The massage therapists at Elements Therapeutic Massage Highlands Ranch listen to your needs and employ the proper techniques to deliver a truly therapeutic experience. Feeling Better Is Just the Start. At Elements, we know schedules change and that’s why we offer a flexible 24-hour cancelation policy. If you need to change anything for whatever reason, just let us know 24 hours in advance. In the situation of a cancelation within 24 hours or when the client does not show, you will be charged a fee of $35 for a 1-hour massage, $45 for a 90 minute, and $55 for a 2 hour. We do this to ensure we continue to deliver the highest massage experience possible with the highest quality massage therapists. As always, we appreciate your business! Thank you for being a guest with us!